This is a good question, after all, how else can you tell how to read and pronounce the words? The good news is that Hebrew does have punctuation marks (also referred to as vowel marks) or nikkud (ניקוד). And they do make things much easier for novice readers. Now we’d like to clarify some common questions regarding the Hebrew vowel marks. Why different marks are used for the same vowels? How can you tell the difference between kamatz and patakh or other similar vowel marks? Historically the signs were pronounced differently among different Jewish communities around the world, so these marks were used to indicate different vowels. However, in modern spoken Hebrew these differences are almost non-existent and it’s difficult for modern Hebrew speakers (even native speakers) to tell between them. Today, the different vowel marks are used to describe long or short vowels, a difference that only people who study the Hebrew language rules (at high-school or university level) are aware of. The dagesh is a mark that tells us when to read פ as P instead of F, ב as B and not v and כ as K and not Kh. For example, if the word בַּיׅת (bayit) was written without the dagesh בַיׅת it would have been pronounced vayit. I’ve been to Israel and couldn’t see the vowel signs anywhere? Why is that? That’s right. 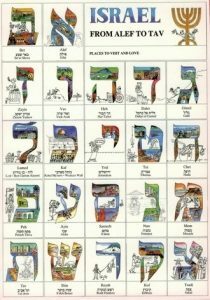 In Israel the vowel marks are used only in the first and second grades, so you’ll only find the nikkud in kids’ books and in information texts for olim (new immigrants). The common notion in Israel is that after the first couple of years of reading, kids should remember the words without punctuation marks. 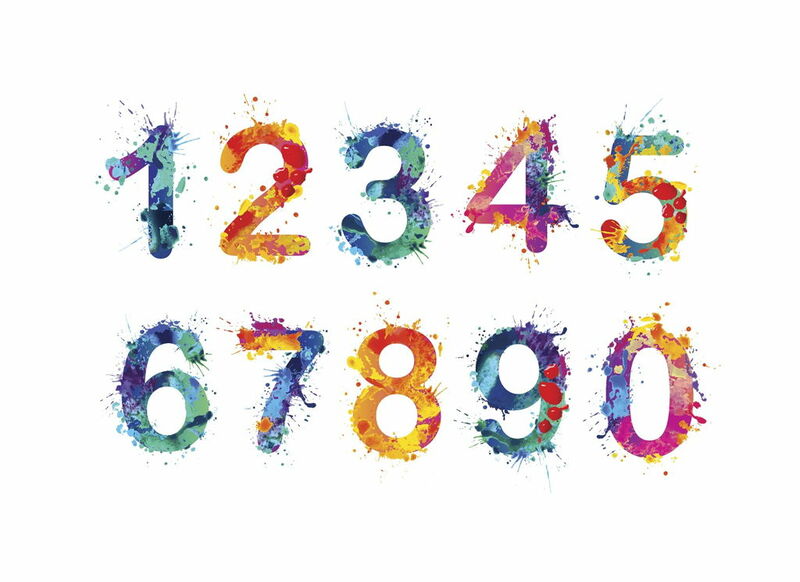 However, if you read with punctuation marks and there is an online text without the vowel marks that you’d like to read, there are some free online tools that will help you. You can copy/paste the Hebrew text and these tools will add the punctuation marks automatically, just google נקדן בעברית and you’ll get a few results. What’s the difference between ktiv Ma’le (full writing) and ktiv haser (lacking writing)? When writing without nikkud some letters indicate some of the vowels. Usually ו”ו indicates the vowels o or u and יו”ד indicates the vowel i. That means that when writing without nikud, the words sometimes become longer because the letters are added to the word. 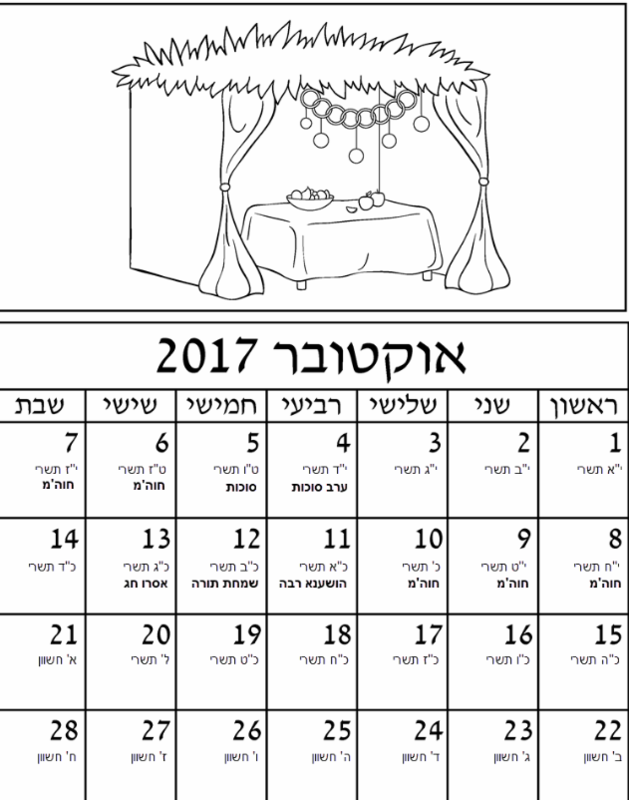 For example, the word צׇהֳרַיִׅם (noon) is written as צהריים when written without the nikud. When written without the punctuation, a second יו”ד is added, indicating that the first יו”ד is pronounced as i. How can you tell if a shva is pronounced as e or as a lack of vowel, and what is lack of vowel means anyhow? A shva in the start of the word is always pronounced as an e (shva na). 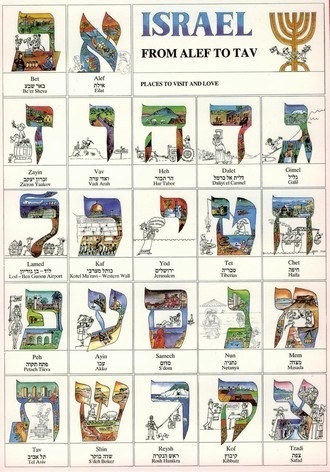 In words with two consecutive shvas, the first is always nakh (no movement) and the second is na and pronounced as an e.
A shva at the end of a word is always nach (pronounced without a vowel). As for what is a lack of vowel (in case of shva nach). Think of the letter R in the word car in English. The R is pronounced but there isn’t any vowel attached to it, in a way it’s the same pronunciation of shva nach, we pronounce and hear the letter as constants without any vowels attached to it. That’s it. We hope we made the world of Hebrew nikkud clearer now. We wish all the best with your Hebrew studies and remind you that we offer spoken or written courses in Hebrew. Want to improve Your Hebrew?